Urbanization is not a recent phenomenon. The migration of people from rural to urban areas has been going on for millennia. But what is different today is the speed and scale of that migration. According to a United Nations report, by 2050 two-thirds of humanity will live in more than 40 mega-cities of 10 million people each. Cities will have to improve efficiency and reduce expenditures through new technologies and other means. 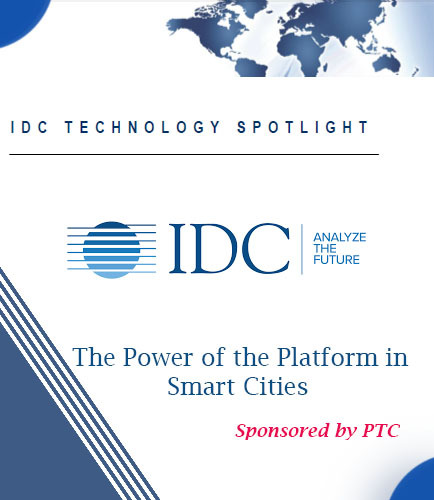 Global companies are looking to transform major cities through advanced computer technologies, sensors, high-speed data networks, predictive analytics, big data, and the IoT. Before a city begins a smart city initiative, its leaders need to identify the challenges the city faces and must be ready to look at the way its systems, services, policies, and procedures are working. The right technology solutions will help to focus on addressing the challenges defined by city's unique nature. Download the guide now to discover: How will newer cities acquire the resources necessary for supporting large populations? How can data science be used to solve urban problems? 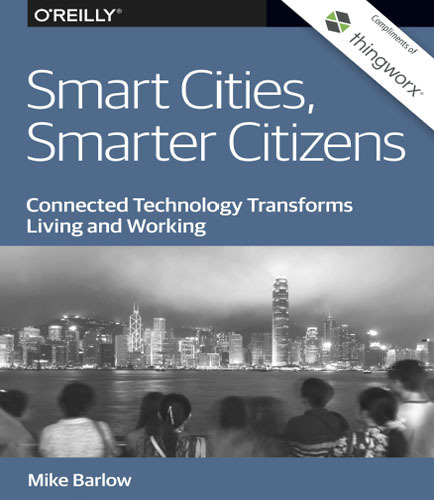 What is the role of citizens in smart cities?